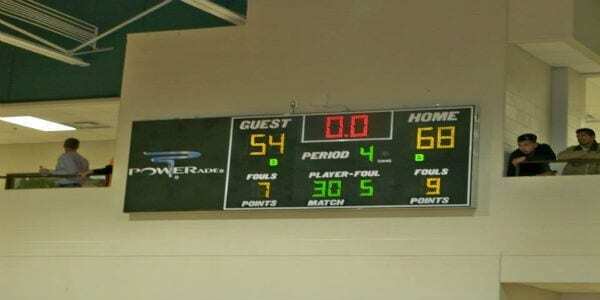 The Dragons varsity basketball team hosted the Bobcats of Gilmer in the Dragons Den for a region 7AAAA battle. Pickens, coming off of an incredible comeback against Heritage on Tuesday, looked to keep the momentum going against their rivals to the north. Dragon Nation would have a lot to cheer about Friday evening. 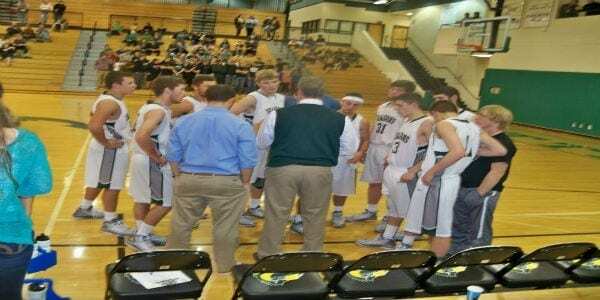 Yesterday, the Dragons varsity basketball team traveled up 515 to play in the first day of the Thanksgiving tournament at Gilmer High School taking on the Rebels of Fannin County High School. The Dragons, coming off of a double overtime loss to Dawson, looked to build momentum for the rest of the season in this opening tournament game. Dragon Nation would certainly be pleased with the way their Dragons played yesterday. This past Tuesday, the Dragons varsity team opened up the 2014-15 season at home playing host to the Dawson County Tigers in the Dragons Den. The Dragons added several players to the roster after football season came to an end and it would be interesting to see how they would translate from the gridiron, to the hardwood. Nobody in the building could have predicted what was to come later on. 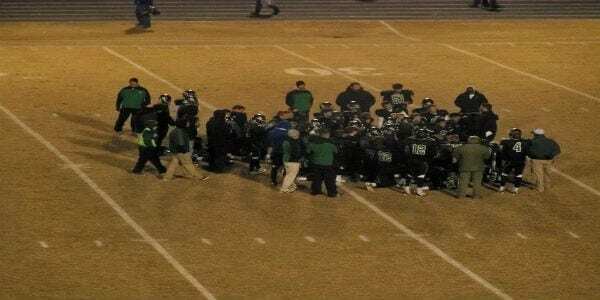 Last Friday, the Dragons hosted the Bruins of NW Whitfield at Dragon Stadium in a region showdown. The Dragons looked to even up their region record at 1-1 after losing a close game to Ridgeland the week prior. Before the ball game, the JYSA football players, coaches, and cheerleaders were recognized in front of a packed house as Dragon Nation would envoke a pink out in honor of breast cancer awareness month. The Bruins would win the toss and would differ to the 2nd half giving the Dragons first crack at putting points on the board.